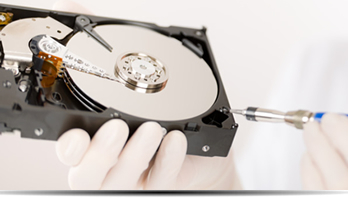 Most data can be recovered – Call 01904 653 789 or contact us for a competitive quote. Mechanical damage, Virus attack, Deleted files, formatted Disk, Digital camera cards, USB Pens, Laptop Hard drives. Confidential Contracts available. 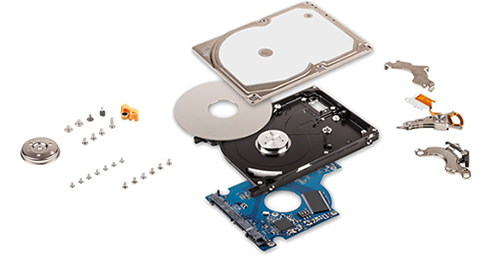 if you hard drive is displaying anomalies, speed is of the essence, unfortunately the longer you delay the less chance there is of recovering your data. It’s free for us diagnose the problem, so please contact us before it’s too late! 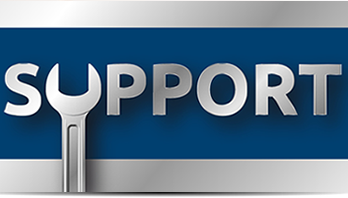 Support Ticketing SystemEmail Ticketing System for Dedicated Support. Please fill in your name & number & we will call you as soon as possible.